Adelaide hosts Australia’s premier UCI World Tour Event. Join the Europeans as they descend on the land down under. Ride through the picturesque wine regions and Adelaide Hills. 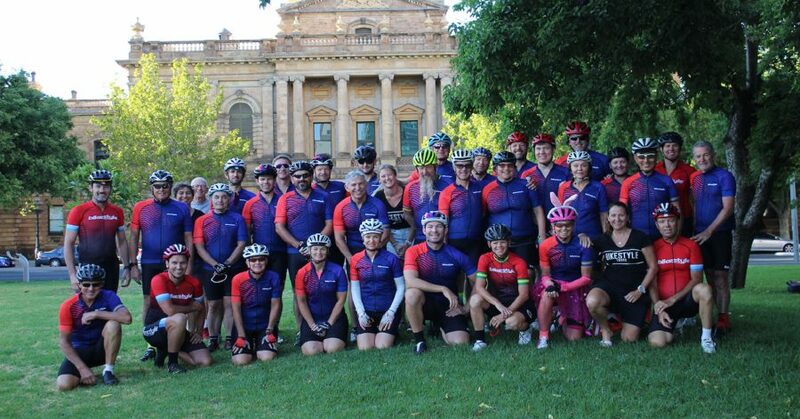 Adelaide has become the centre-piece for cycling professionals in Australia. Europeans love coming to Australia. Adelaide is big enough for hosting a World Tour event with all of its conveniences. Yet, it is also small enough for cyclists to take over the whole city for the week during the Tour Down Under. 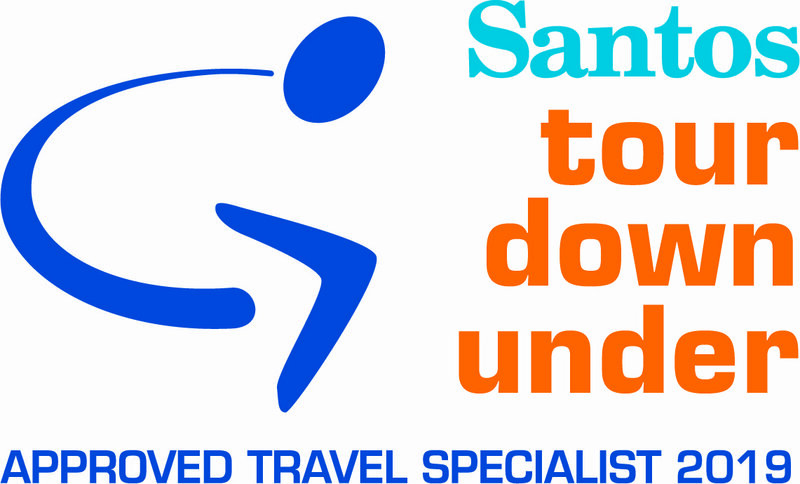 We may be biased, but the TDU is one of the most exciting and relaxing tours you could experience. Along with the Tour Village and Expo, there are many unique events to watch or participate. Each year Bikestyle Tours stays at race headquarters, the Hilton Adelaide. Our guests get to rub shoulders with the cycling stars, past and present. 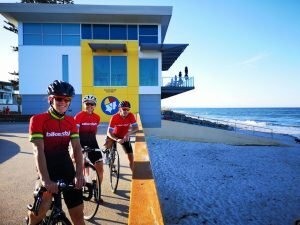 In 2019, Bikestyle hosted over 40 guests from Australia and as far away as North America. We love showing people our home.